This is a very interesting and entertaining story. This is a very interesting and entertaining story. 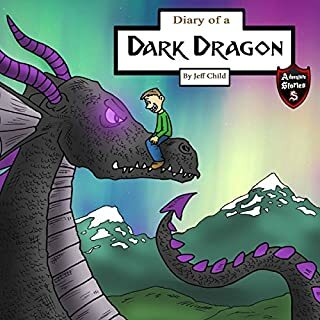 My son listens to this audio book every night and likes the story very much. Draco is a black dragon. He is content about life but has searched for his eggs for hours, even days. He is desperate to find out where they are. He asks a deer, a pack of wolves, and a human. After careful consideration, he strikes a bargain with Ron, a cowardly human who tries to deceive the villagers but offers some valuable information in return. Can the duo help each other accomplish their missions and fulfill each others' desires? My nephews liked to listen to this story every night. This is one their favorites and I myself as an adult liked it too. Wonderful book for history buffs! Even if you have read many books on WW2, as I have, this book will give you a clearer view of how the Nazi party, and Hitler in particular, took over a country that had been destroyed in many ways during and after the first World War. Adolf Hitler took defeat and turned it around mostly by his dynamic personality and spoken work. 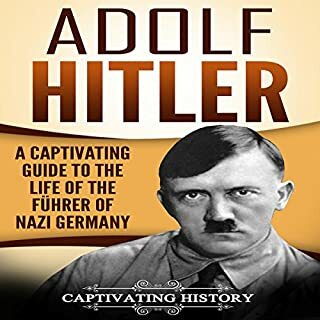 I was shocked to learn that Adolf Hitler in the late 1930's was respected though out the world and was headed to become one of the most influential man of the century. All that changed quickly, as we all know, but up to the bitter end most Germans still respected him and were lead to believe that he could change defeat into victory by allying his country with the British so together they could defeat Stalin and Communism. The many times he came very close to being assassinated embolden him to become the tyrant of the 20th century. Jacqueline Kennedy has always been a fascinating woman to me. 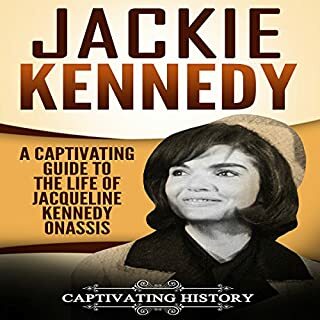 This book was interesting because it certainly revealed different facets of her personality and how she was affected by difficulties in her life...including the tragic death of President Kennedy. I was familiar with much about Mrs. Kennedy Onassis as there was so much in the media about her beginning with her husband being president. However, this book gave information that I don't remember hearing before. The story of an artistic anti-hero who hides a secret. The main character is a mysterious figure who is showing up, spooking people out, planting trees randomly, and building pyramids in inconsistent locations. Discover through this audiobook what he has to say about his reasons for doing so and find out more about this mysterious being. He loves puzzles, ancient Egyptian buildings, and strange things, he hates the fact that his brother died, and he is a genius beyond any reasoning. 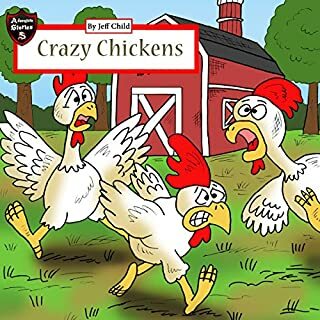 A must read for your kids. This is trully worth recommending. 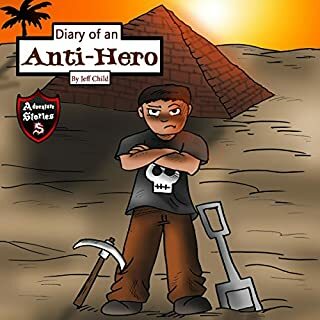 The adventure and the questions why he is an Anti hero is definitely a must to know. Go ahead and find out! Great storyline with a big message that inspires the story beyond adventure. I dont think this audiobook is just for children but adults as well. 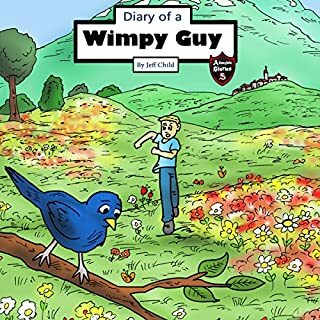 We all can learn a thing or two from the adventures of this book. 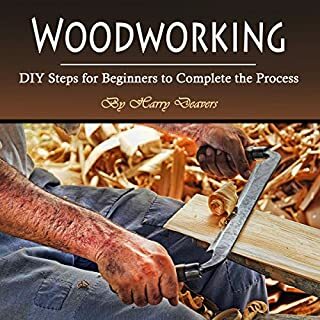 This is a very good audio book to listen to especially for all those people who are interested in learning woodworking. In this book you will learn detailed guidelines and instructions on every procedure of this craft. 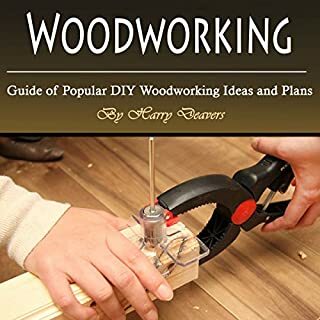 The author did a remarkable job on explaining everything you need to know about woodworking; the instructions he gave are very easy to understand! 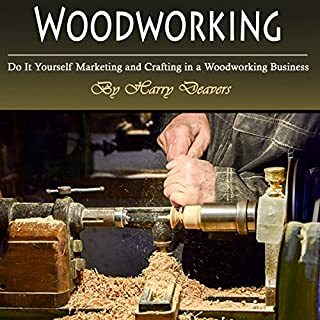 It is indeed a very informative book and I highly recommend this book to all the people who are seeking knowledge in woodworking. Good primer for beginners in woodworking. A good source guide on all the tools and elements needed to start woodworking. Well organized beginners guide. Help me figure out how to sort through all the details and set up my small space in the basement. This book lays out the important and necessary things you need when starting out with woodworking. I felt the author gave authentic and good advice on how what to look for when buying your materials and tools. It contains a lot of information on tools and what you need it for. However, I think the greatest value of this book is not by its contents on how to actually create something, but for its great amount of valuable advice on how not to hurt yourself! Great starter cookbook for air frying. How great is this cookbook! There are so many Air Fryer recipes in this book. This is all the rage now and the recipes are to die for! This is a great alternative to cooking healthy. The Complete Air Fryer Cookbook: Amazingly Easy Recipes to Fry, Bake, Grill, and Roast with Your Air Fryer, is a nice addition to go with your air fryer. I love all the options and easy to follow recipes. 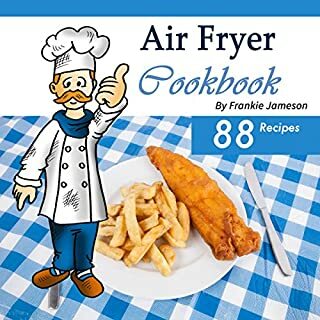 Great starter cookbook for air frying.